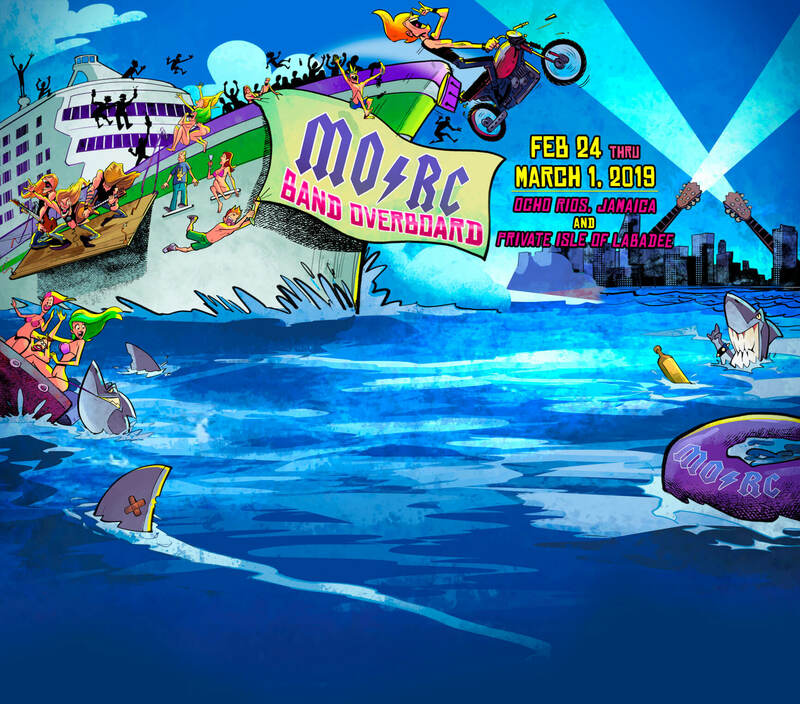 MORC is headed to Ocho Rios, Jamaica…It’s where Jamaica’s Best Adventures Converge! Situated on Jamaica’s North coast, Ocho Rios has something for all travelers. MORC Cruisers…don’t miss Dunn’s River Falls, one of the most incredible natural wonders in the world and a shore excursion unlike any other! This series of lush, tropical waterfalls cascade over terraced natural stairs as you take the picturesque hike all the way to the Caribbean Sea! Enjoy the journey, taking breaks to swim in the small lagoons and grottos as you ascend the vertical sections of the falls. Wrap up your hike with a dip in the Caribbean Sea or enjoy a myriad of activities, such as windsurfing, kayaking, horseback riding, river raft rides or sightseeing. If the falls were all the adventure you can handle…not to worry. Simply grab the perfect spot on the beach, relax with your favorite beverage and take in the panoramic ocean views. Of course, a trip to Ocho Rios, Jamaica, wouldn’t be complete without sampling one of the more than 300 different jerk recipes that are cooked locally. From shrimp and lobster to chicken and pork, the jerk recipe is the signature of the city’s tasty fare. 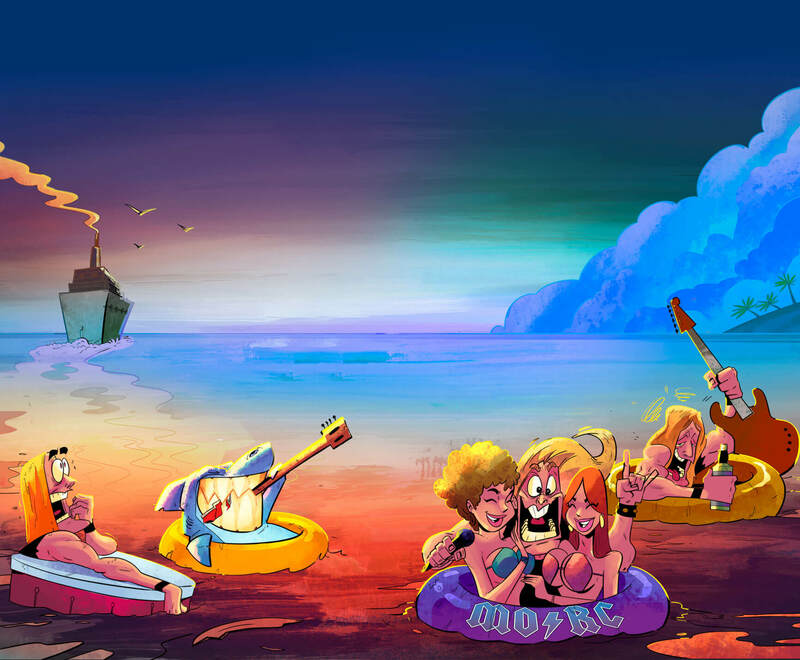 Don’t forget to indulge in Jamaica’s famous rum cake and coffee or even a Dirty Banana to complete the perfect MORC Day!